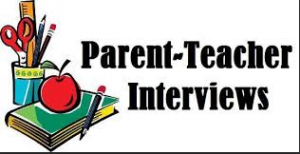 Parent Teacher Interviews for students in Prep to Year 4 will take place on Wednesday 27th March, 2019. Interview times commence at 1.30pm every ten minutes with the last appointment time available being 6.20pm. To make an appointment you must login to your Compass account. Appointments can be made between 9.00am Tuesday 19th March until 12.00midday on Tuesday 26th March, when the session will close and no further appointments can be made.